Welcome to the Department of History and Interdisciplinary studies where our majors earn the Bachelor of Arts in History and the Bachelor of Science in Interdisciplinary Studies. 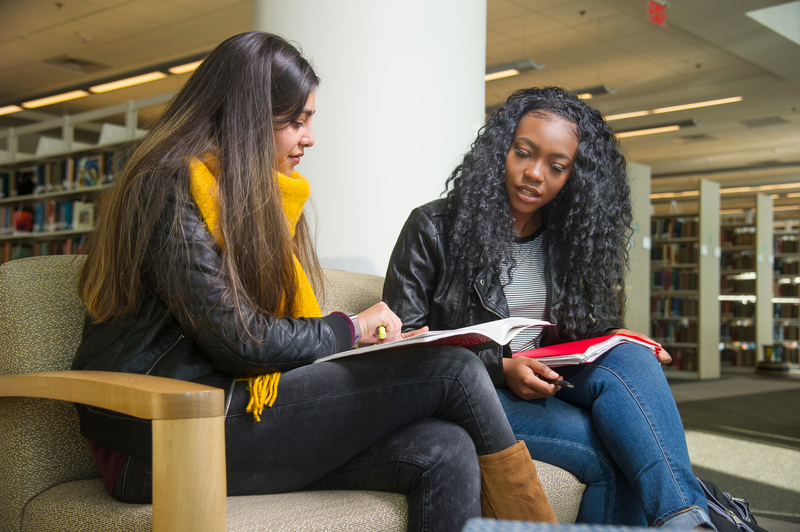 The department offers courses in Geography, History, Interdisciplinary Studies, and Religion along special topics courses including: The Black Woman, Black Lives Matter, and more. The department boasts 10 of the finest highly qualified faculty members in Geography, History and Interdisciplinary Studies. Our faculty hold expertise specifically in Latin American, African American, African, Women’s, American, European and Caribbean History as well as cultural studies, religious studies, African American and Women’s Studies. Our offices are located in the Brown Memorial Hall Replacement Building, Suite H211 (facing Corprew Avenue). Contact us at elbennett@nsu.edu or (757) 823-8198. The department is a supporting member of the Association of Interdisciplinary Studies and the American Historical Association Tuning Project.